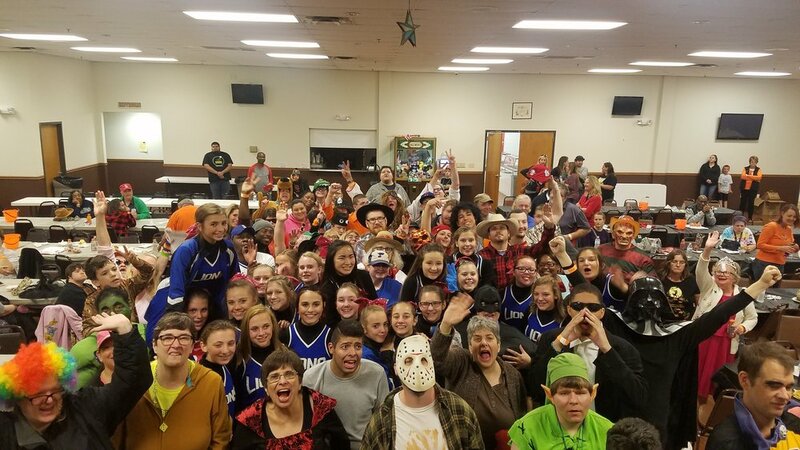 Sunnyhill had their Annual Fall Out Party last week where everyone was able to dress up in their favorite Halloween Costumes! Check out all the fun below! Jeff Wehmhoefer, the Director of Recreation Therapy, stated, "A huge thank you to the Woodridge Middle School Cheer Squad for volunteering at Sunnyhill's Fall Out! Not only did they help by watching over games, serving drinks, and desserts, but they also kept the dance floor active with all of the party goers! We would love to have ya back any time."